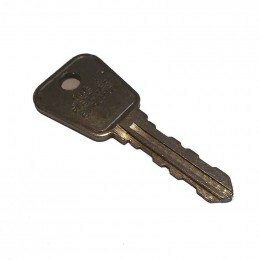 Lost your School Locker Keys? 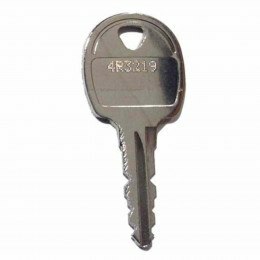 Do your employees lose their Locker keys? 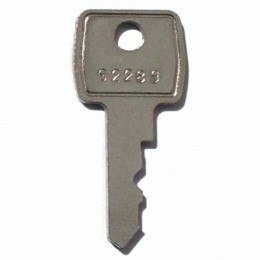 We usually cut and dispatch same day if you order before 1pm. 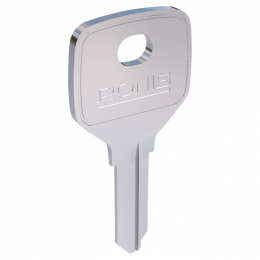 Guaranteed to work or we replace or refund - no quibble. 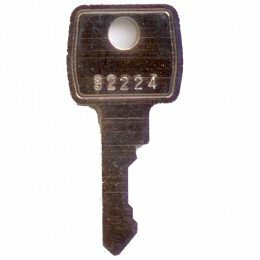 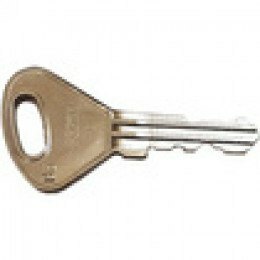 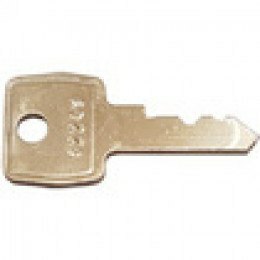 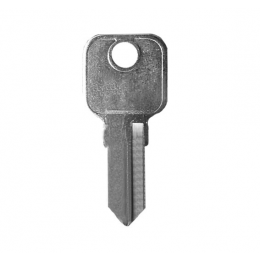 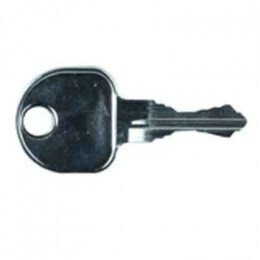 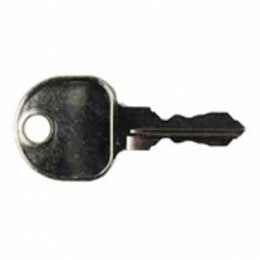 Safe Options offers Replacement Keys and Locks for Lockers, Cupboards, Desks, Key Cabinets. 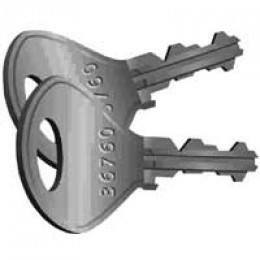 We can supply most brands including Probe, Lion, Armour, QMP, Link Lockers. 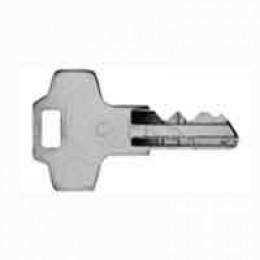 Elite Lockers, Garran Lockers, Helmsman Lockers, Welconstruct, Bisley, Silverline, Sheer Pride, Helix and more. 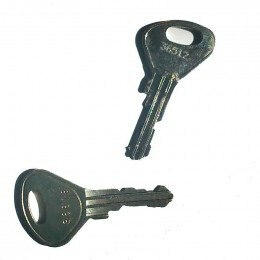 If a lock has broken or your students have lost their locker keys, we can cut and dispatch replacements the same day. 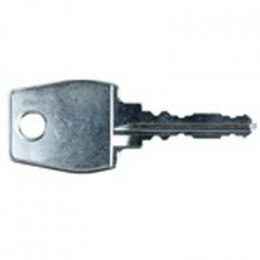 When all your personal valuables are stored in a locker, it is imperative also to keep the key in a safe place. 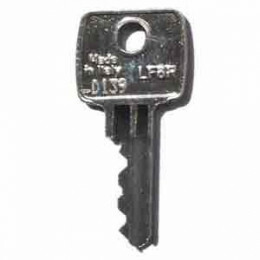 Learn five solutions for a locker key dilemma.